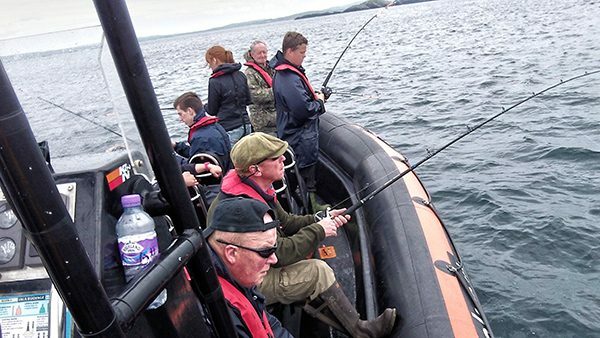 Whether you are a novice or experienced angler, why not spend a couple of hours fishing the waters around Uig? We can supply all the fishing gear and waterproofs if required, to ensure you enjoy the day. This trip is also available as a private hire, so you can choose the length of time of your fishing day!